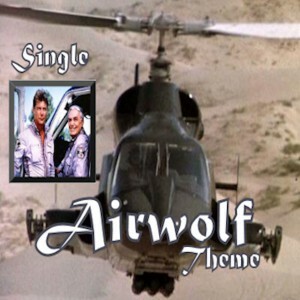 A fun arrangement of the 1984 television theme to the hit show "Airwolf" created by Belisarius Productions originally written by Sylvester Levay. 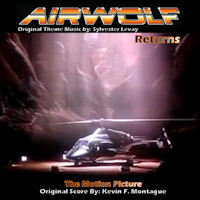 This version arranged by Kevin F. Montague: Studio release 1981. 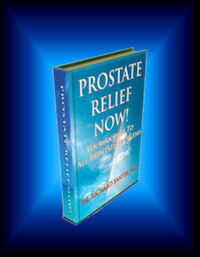 / CLICK HERE to hear a sample and place an order! Back in 1984, a pilot movie hit the airwaves under the name of “Airwolf”. 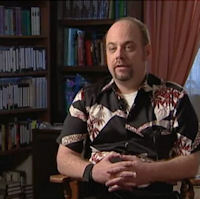 The producer was Donald P. Bellisarius with the television theme composed by Sylvester Levay. The story is about a top secret helicopter with battle gear way ahead of its time and two special pilots who use it to right the wrongs in the world, so as to put down oppression in the free lands of the planet. Since then, much has changed in the world as to what defines real freedom, but if you were alive in that time period, you’ll easily understand why this became a hit show as the world approached Hip Hop and Rap music. 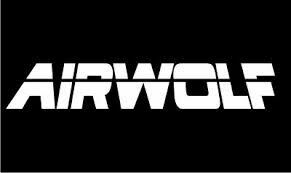 Still, Airwolf came to be one of my all time favorite shows to watch on television. I keep reading on Twitter that there are many like me who loved the theme music and the television show. 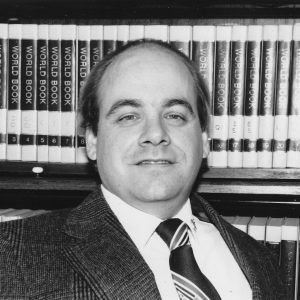 Back then was when cable television was still mostly something you read about in science fiction, for the most part. Still cable TV was in the rafters about to happen, as the desk top computer was finally starting to take shape under the vision of people like Bill Gates and Steve Jobs. Anyway, I was about age 29 back then, while sitting in my home made recording studio, using a double compression recording technique I created, which allowed me to get very close to studio quality sound out of my 4 track recorder, and using a sophisticated ping pong method of track layering, I decided to make my own take of the theme, which Sylvester Levay created. I did not hype up the arrangement or syncopate it into something it was not, but stayed true to the style Levay created when I recorded the parts. I even paid a friend I knew, who was a professional drummer at the time, to sit in and do the drums for me, before I made my master mix down. I did not want to follow the straight standard arrangement of the opening theme music, because I loved many of the things Levay did in the background music, which played as my muse in rendering this score. I pictured myself inside the helicopter itself and imagined what I would hear with the props spinning overhead. What I heard is how this work opens up with the thumping synthesizer mimicking the spinning blades above my head. The main components of the music came in mind, along with the sounds of the jets and the machine guns going, as I made a musical picture or poem of what I visioned. The result is this remix of the theme, which has been a steady seller off of my CDbaby artist site for two years now. I think it is selling, because it is different from the original arrangement of the 1984 theme music and fun to listen to. Music should be fun when working with it, especially existing arrangements like this is based on. For years, this work all just sat on the shelf. 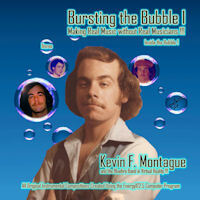 But now, thanks to the Internet and CDBaby, I’m taking the recording out of moth balls and offering it for sale to those who loved the television series. . . 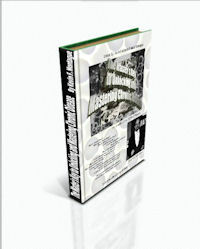 I did the keyboard work, bass and sound effect mixes, while my friend and drummer, Bob Jenson, did the percussion work. 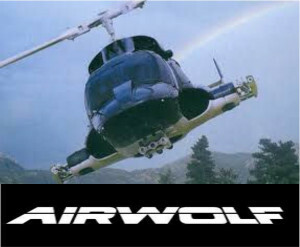 An AKAI digital keyboard was used and a S-50 sampler synthesizer also used to create all the digital musical parts, including the jet sound of the helicopter and the machine gun sounds of Airwolf. So, if you love the 1984 television series, here is my take of the original music, following close to the way Levay approached the background music of the series used in the television pilot. New fans will not really know the difference. Old fans will hear the difference, but may enjoy the approach and layering techniques used to create a truly worthy sound from the 1980’s. 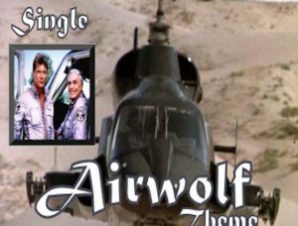 So put on your pilot’s uniform, get your props turning and enjoy this studio arrangement of “Airwolf” from the 1984 television series.